Become a VIP Customer using the "Stay in Touch" option below! 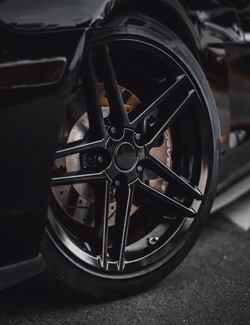 OE Wheel Distributors LLC is an industry leader in the design, engineering, manufacturing and sales of replica wheels, aftermarket wheels and automotive parts. Incorporated in 2000, our Distribution Operations are composed of 77,350 square feet of warehouse and office space in Southwest Florida, and hold an inventory base of $4.7 million. 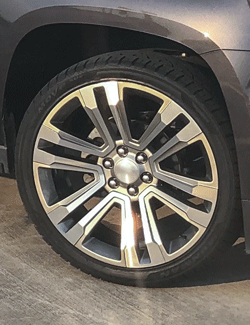 Our Staff includes engineers, wheel technicians, customer service representatives, inventory specialists and graphic designers. In total, we have over 168 years of combined experience in the automotive industry, and our commitment to our products and our customers is second to none. We are also an accredited member of the Better Business Bureau and receive consistently high scores from BizRate, Dun & Bradstreet, Google, Amazon and eBay.